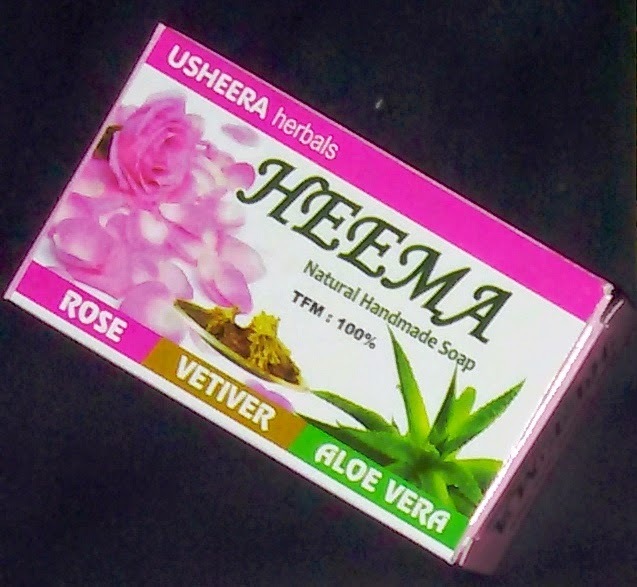 Rejuvenate and replenish your skin with rose,vetiver and Aloe Vera. Antioxidant capacity of rose with the presence of vitamin c protect your skin cells from damage. Sooth the skin and prevent sunburn. Anti-inflammatory, disinfectant, antibiotic and anti fungal. Prevent hair loss when used on scalp. Pure essential oil of rose, Aloe Vera gel, vetiver oil & concentration, coconut oil, lye, talc powder & clove.